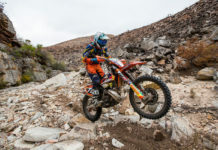 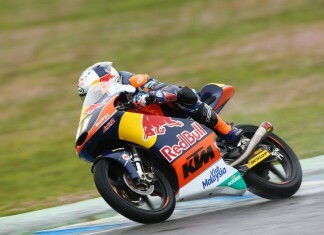 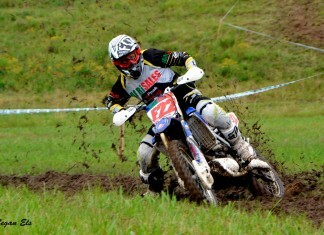 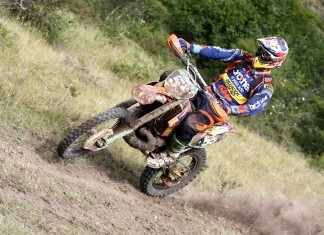 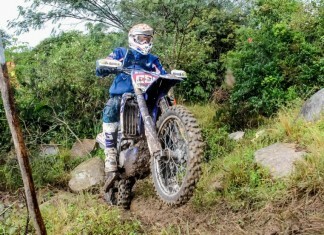 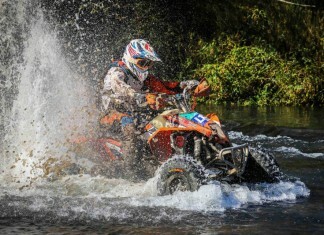 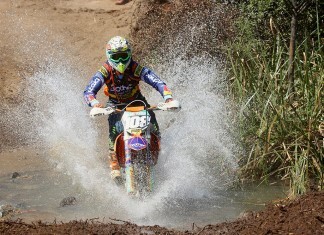 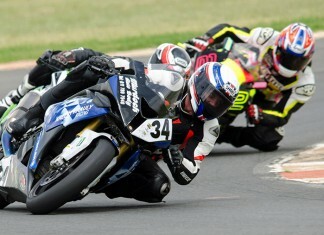 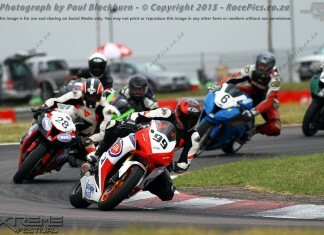 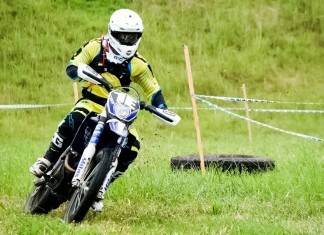 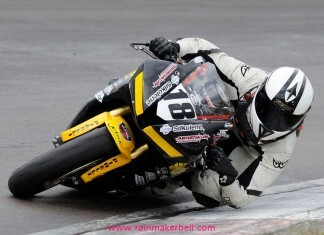 HAT TRICK for Young at Kei Enduro! 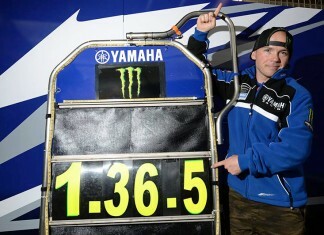 Yamaha Sets New Track Lap Record in Le Mans! 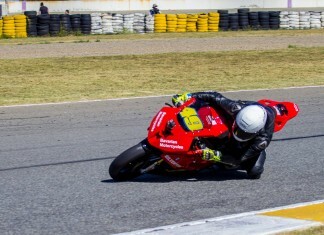 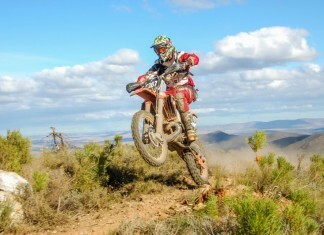 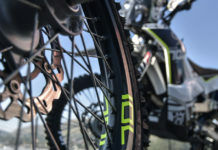 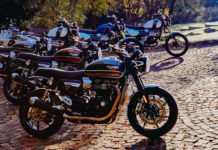 Cape Town raises the bar for National MX! 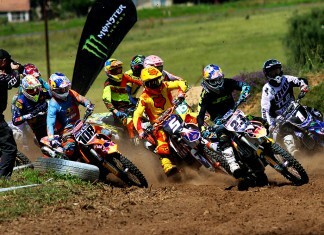 MONSTER ENERGY NATIONAL MOTOCROSS KICKS OFF IN HARRISMITH!